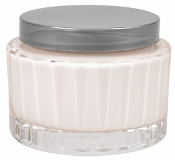 Lady Primrose Royal Extract blends golden honey and royal jelly with notes of apple blossoms, amber and milk. It is traditional, regal and rich. 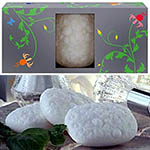 They body lotions and soap is rich in vitamins and oils that keep your skin looking young. 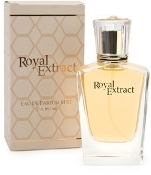 Royal Extract is traditional regal and rich.